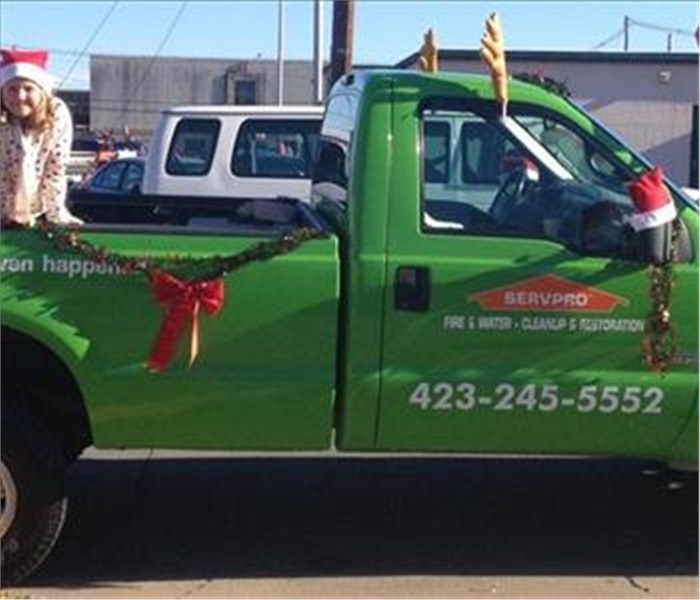 The team from SERVPRO of Kingsport/Bristol was happy to participate in the Bristol Chamber of Commerce Christmas Parade. One of Bristol’s most anticipated events, the Bristol Christmas celebration brings out thousands of area residents who can’t wait to see the beautifully decorated floats, as well as the jolly old man himself. Yes, Santa was part of the parade too, watching to see who’s been naughty or nice. Local businesses, civic and volunteer organizations, church groups, bands, schools, neighborhood groups and beauty contestants were invited to participate in the parade. The parade started on Bob Morrison Blvd. and traveled down State Street to the historic Bristol Train Station. Our team wishes everyone a very merry holiday season. Thousands of our friends and neighbors lined State Street for the 2016 Bristol Christmas Parade to kick-off the holiday season. The parade is a Bristol Chamber of Commerce program and has been taking place in the downtown area for more than a century. The nights’ festivities made its way through the center of town before finishing up at the Train Station. As always, Saint Nick appeared in the last float. Over 150 floats from local businesses, civic and volunteer organizations, church groups, bands, schools, neighborhood groups, etc. 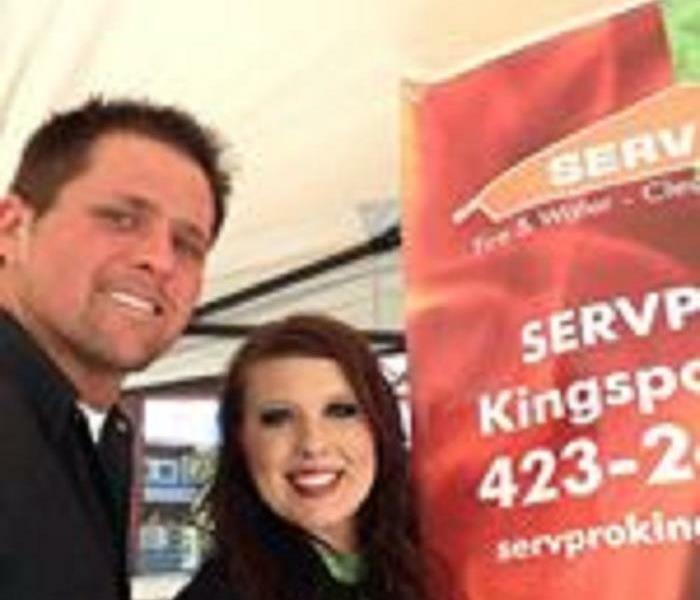 joined SERVPRO of Kingsport/Bristol in the parade. We are always glad to support the local community. 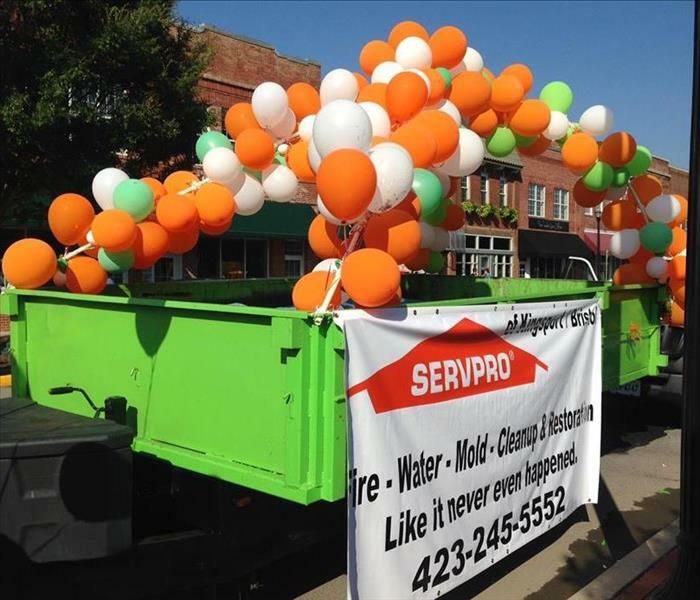 SERVPRO of Kingsport/Bristol loves a parade! 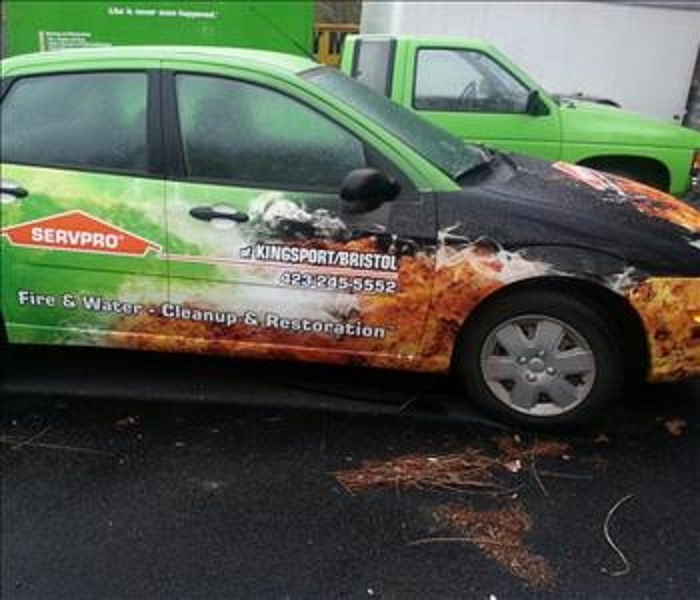 The local team from SERVPRO of Kingsport/Bristol is proud to support the local community. Our customers are our neighbors. They own the businesses we shop at. They live right down the street and their children go to school with our children. 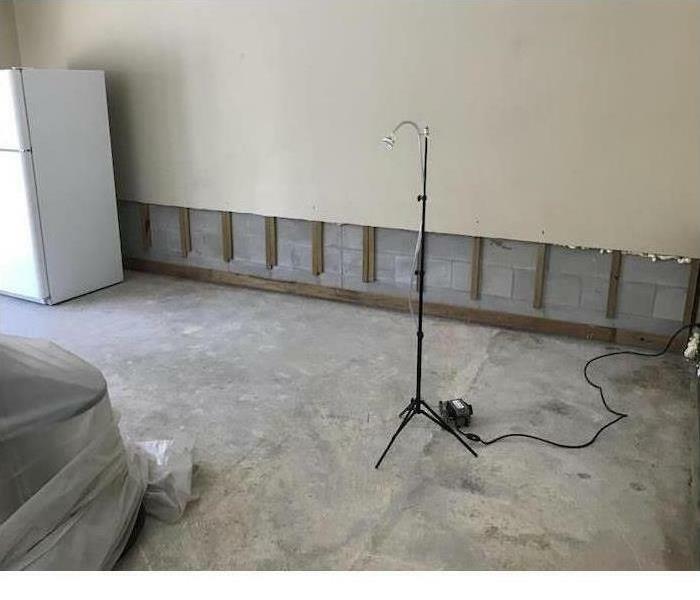 We are ready to help if you experience fire or water damage. 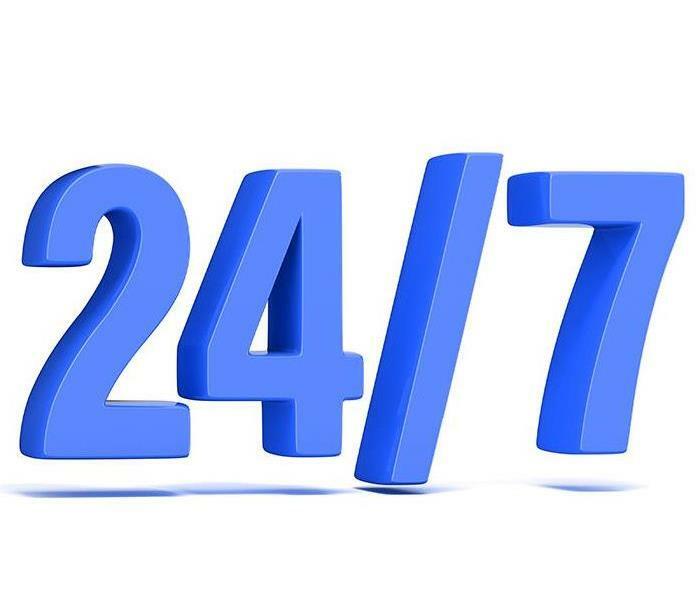 As a proud member of the Kingsport and Bristol community, we are available 24/7 to respond quickly to your emergency. We hope to see you at the next parade. 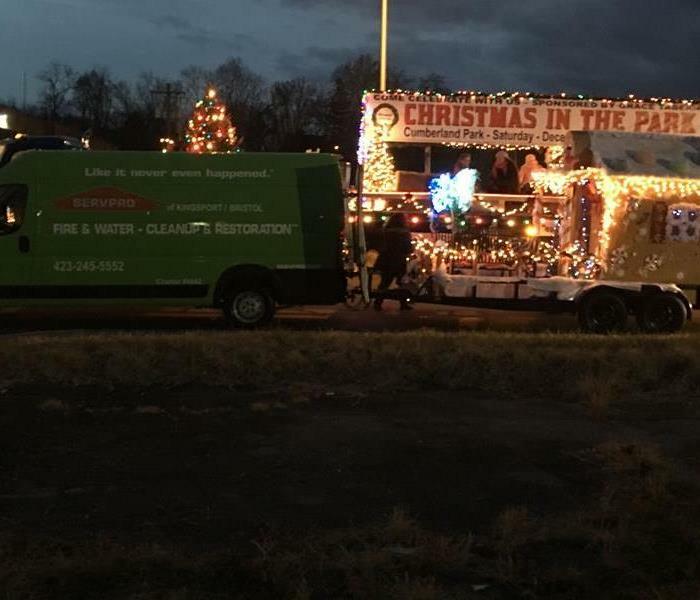 SERVPRO of Kingsport/Bristol was once again honored to participate in the Annual Bristol Christmas Parade. 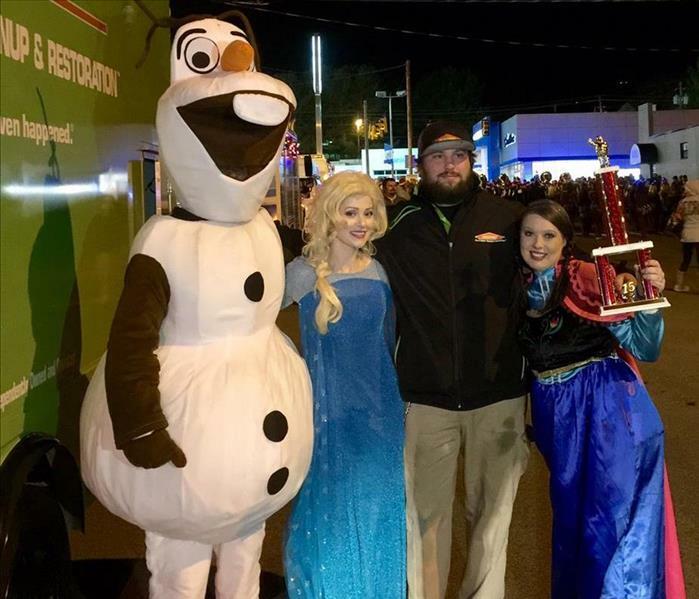 Although Olaf, Elsa, and Anna (holding the trophy) are not official members of our SERVPRO team, we were thrilled that we won 1st place in the 'Small Business Float' category. Local businesses, civic and volunteer organizations, church groups, bands, schools, neighborhood groups and beauty contestants were invited to participate. As active members of the Bristol community, we are always ready to help our friends and neighbors in their time of need. Enjoy the holidays. The Blood Drive at KMART was a worthy effort put forth by our Kingsport community. 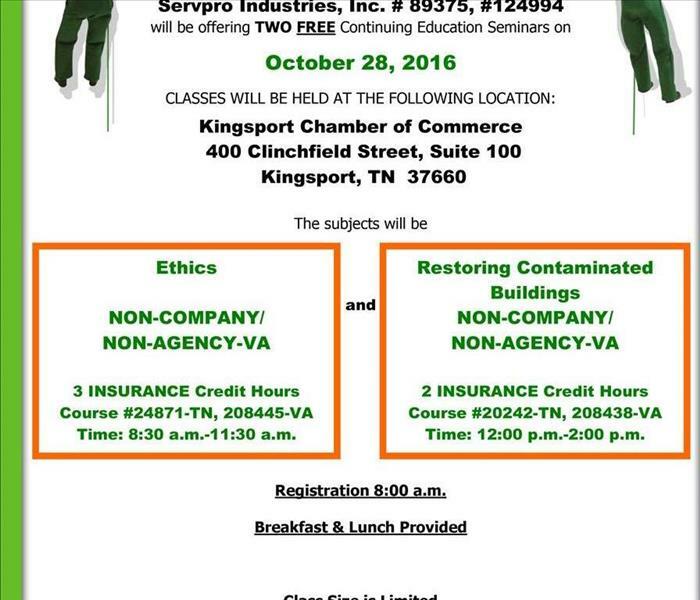 We, at SERVPRO of Kingsport/Bristol, are proud to be contributing to this drive. The Blood Drive, along with Safety Day, makes each one of us responsible for our neighbors and their well-being. We take pride in being a part of the Kingsport and Bristol communities and want to do our part in making it the best it can be. 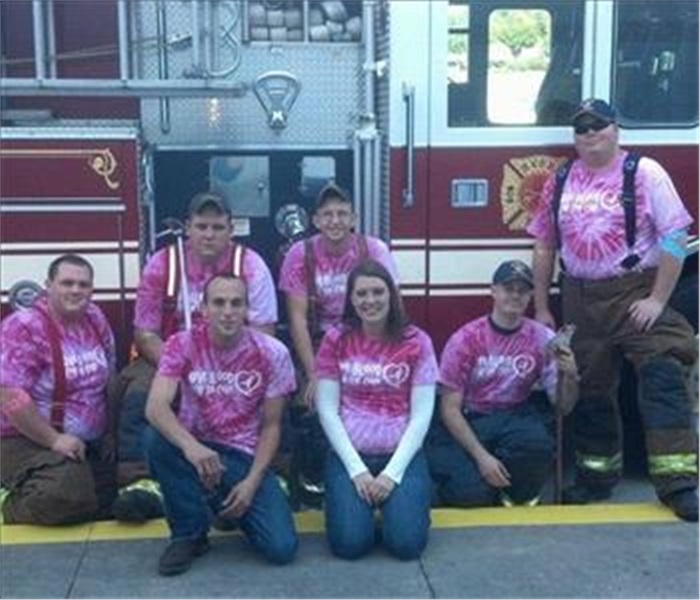 It was an honor to represent SERVPRO of Kingsport/Bristol at the American Cancer Society's Annual Pink Out. The Breast Cancer Awareness Campaign lets us Stride together to defeat this blight and make our families, friends, and neighbors safer and healthier. We proudly support this endeavor and other charitable events in our local communities. 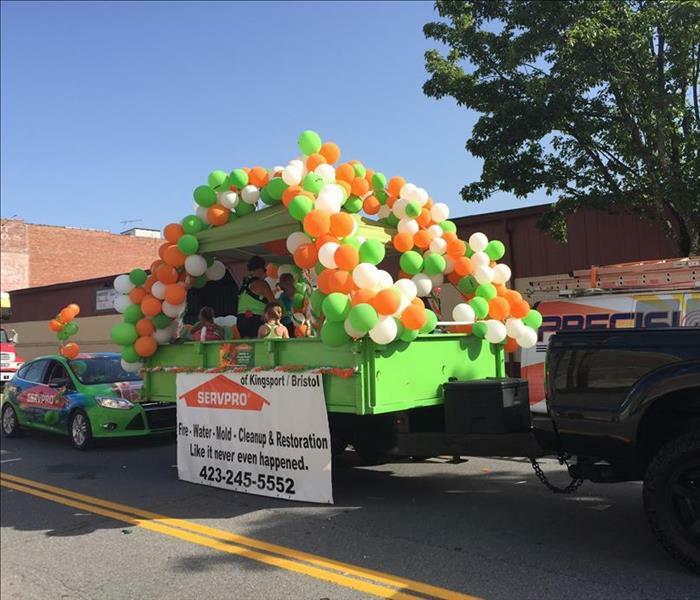 SERVPRO of Kingsport/Bristol's float for the Kingsport Funfest Parade! 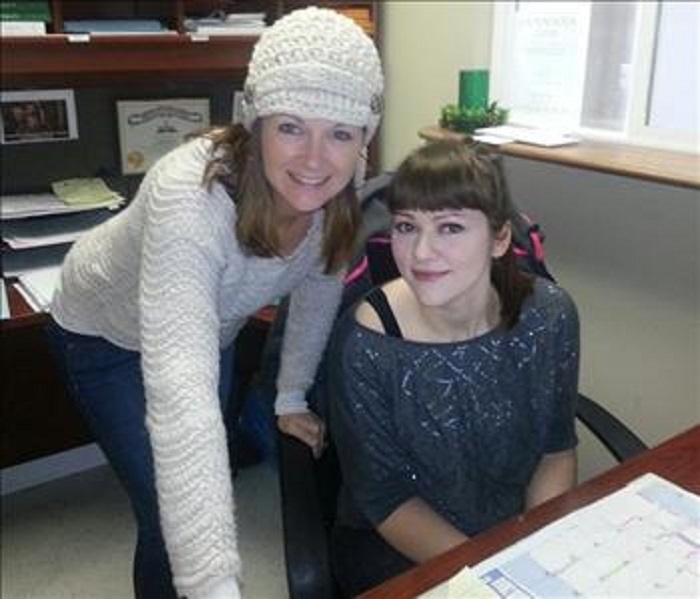 MISTY (on left) and ASHLEY (on Right) These ladies are who you talk to when you call our office or come in. The kids ready for the Kingsport Christmas parade. 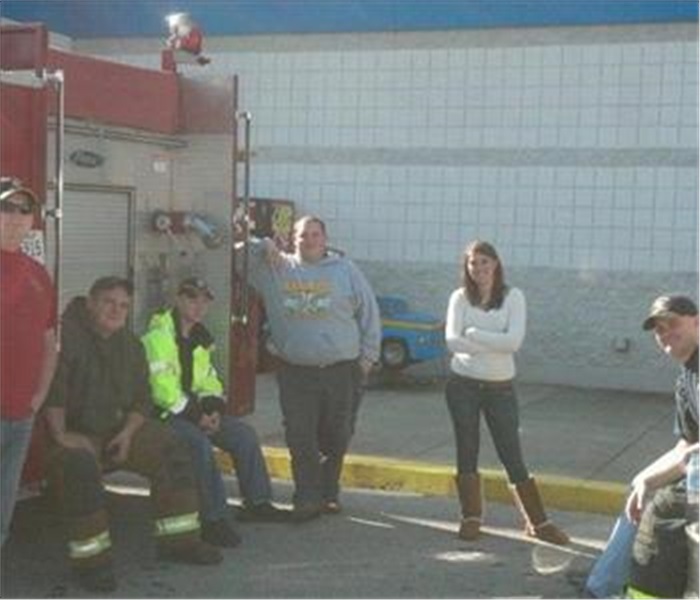 Here is another Picture of our blood drive we held in October 2012.